Light City Baltimore will paint Baltimore with light. Get out on the water. 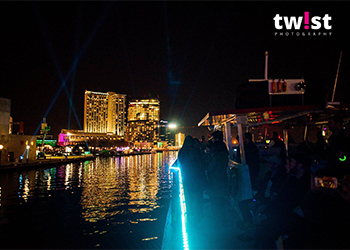 Enjoy light themed surprises including light themed playlist, light up beverages and a boat that's lit...literally!